Danielle has been teaching at Rascals since Sept 2007. She is an experienced teacher who teaches at several other stage schools including Rascals. 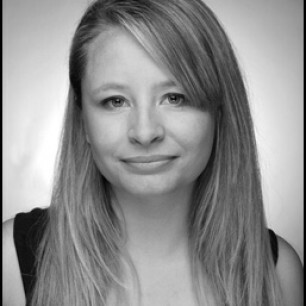 Danielle trained as a professional actor with The Bridge Theatre Training Company between 1999 and 2001 after completing her BTEC National Diploma in Performing arts. She has worked extensively in Theatre in Education, delivering performances, in numerous plays and workshops. She has worked with many different theatre companies in the uk and Germany including playing Cinderella in Bitesize productions national tour of Cinderella, Edmund in M&M productions national tour of The Lion, Witch and the Wardrobe and The White Witch in The White horse Theatre Company’s German tour of The Dark lord and the White Witch. Danielle also works with the NHS providing patient simulation.